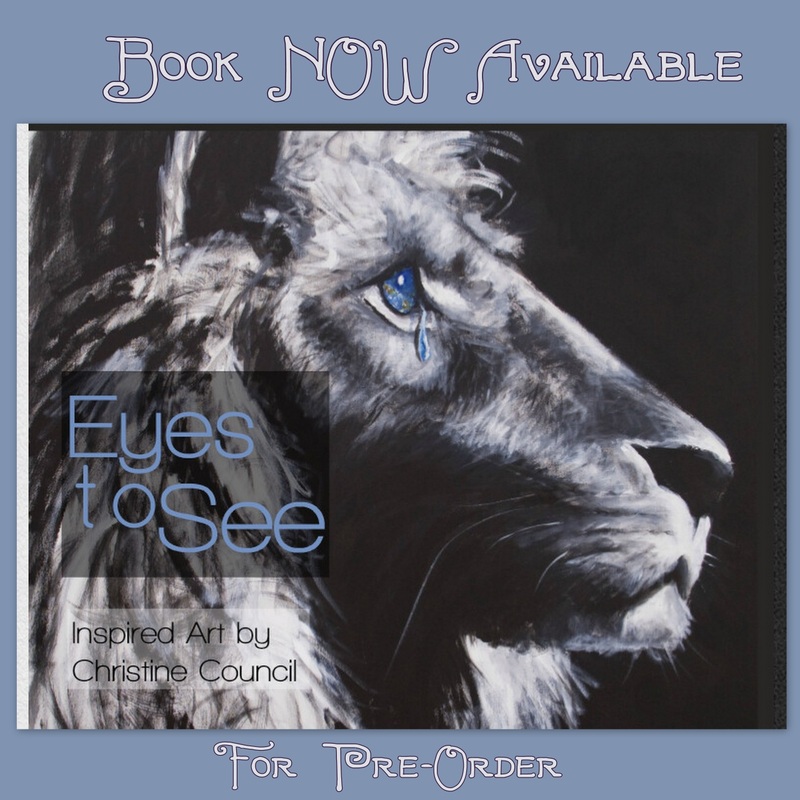 11" x 8.5" hardback book with 70+ full-color pages of the prophetic and worship art of Christine Council. The book includes testimonies of the paintings, describing first-hand what God was speaking to and through her when she painted them. It would be a great gift and way to share God's love with others!! !